OPPO latest flagship phone after the Find X with an edge-to-edge screen and a motorized camera system is now official. 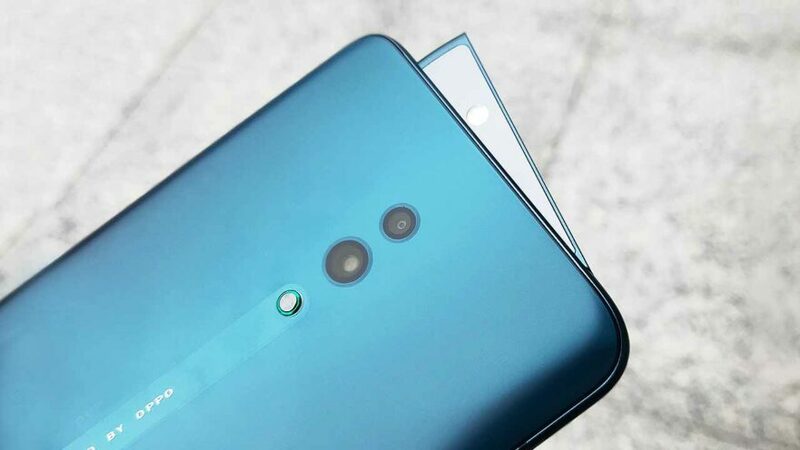 The new OPPO Reno comes in two models: regular and the top-end Reno 10x Zoom Edition with the super-zoom camera the company showed off at MWC 2019. We saw a prototype of the camera when we attended OPPO’s preview event at MWC and came away quite impressed and optimistic at the level of detail the camera can produce from a great distance. The Reno 10x Zoom Edition, with a second-gen camera, should be able to deliver better results overall. 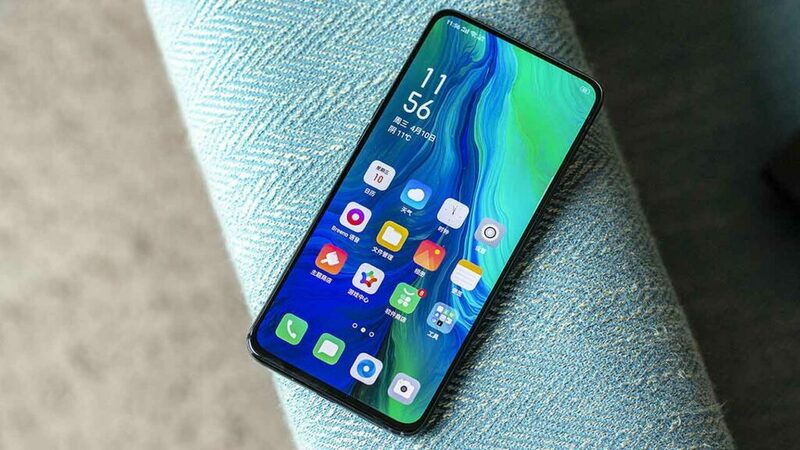 Pricing for the regular OPPO Reno with 6GB RAM and 128GB storage starts at ¥2,999 (around P23,176 or $446) in China, while the 6GB/256GB unit costs ¥3,299 (P25,495 or $491). There’s also an 8GB/256GB version that sells for ¥3,599 (P27,813 or $536). The OPPO Reno 10x Zoom Edition with higher specs is obviously more expensive: ¥3,999 (P30,902 or $595) for 6GB of RAM and 128GB of storage, ¥4,499 (P34,765 or $670) for 6GB/256GB, and ¥4,799 (P37,091 or $714) for 8GB/256GB. The prices and availability details for markets outside of the company’s native China are expected to be announced at OPPO’s April 24 global event in Zurich, Germany. Will the Reno launch in the Philippines, too? It’s possible given the local release of the Find X, but not certain. As previously reported, the Reno utilizes a wedge-shaped section to house the camera module and flash for selfies. It pops out when you need to take a selfie or use face unlock, although facial recognition is no longer as advanced as the Face ID-style unlocking of the Find X. OPPO compensates with an in-screen fingerprint scanner. The standard model arrives featuring two cameras at the back, with one sporting a depth sensor for bokeh. It also gets a 6.4-inch OLED display and a Qualcomm Snapdragon 710 processor, which is also found in the OPPO R17 Pro. The Zoom Edition, on the other hand, upgrades to a 6.6-inch panel and a Snapdragon 855. This phone has three cameras on the rear instead of two. You’ll find a 48-megapixel primary option and a 16-megapixel wide shooter on top of the 10x zoom module. As expected, both have NFC and VOOC 3.0 fast charging on board.